Baghdad (AFP) - Iraqi forces thrust into Fallujah Monday, ushering a new urban phase in the week-old operation to retake the jihadist bastion that also raised concerns over the fate of trapped civilians. 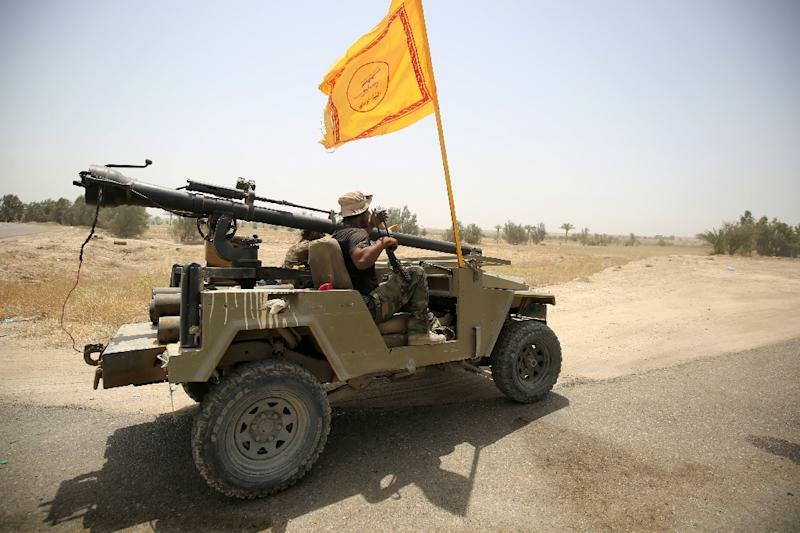 Yahya Rasool, the spokesman for the Joint Operations Command coordinating the fight against IS in Iraq, said the jihadists had so far resisted mostly with snipers, booby-traps and suicide car bombs. The forces have not yet ventured into the centre but they recaptured some areas in a southern suburb and took up positions on the eastern and northern fringes. The only families who were able to flee so far lived in outlying areas and took serious risks to reach camps while those in the heart of Fallujah have been unable to leave. "Civilians are trapped inside the city of Fallujah as fighting intensifies. With every moment that passes, their need for safe exits becomes more critical," said Nasr Muflahi, the Norwegian Refugee Council's Iraq director. In Amriyat al-Fallujah, a government-controlled town to the south of the jihadist stronghold, civilians trickled in, starving and exhausted after walking through the countryside for hours at night, dodging IS surveillance. 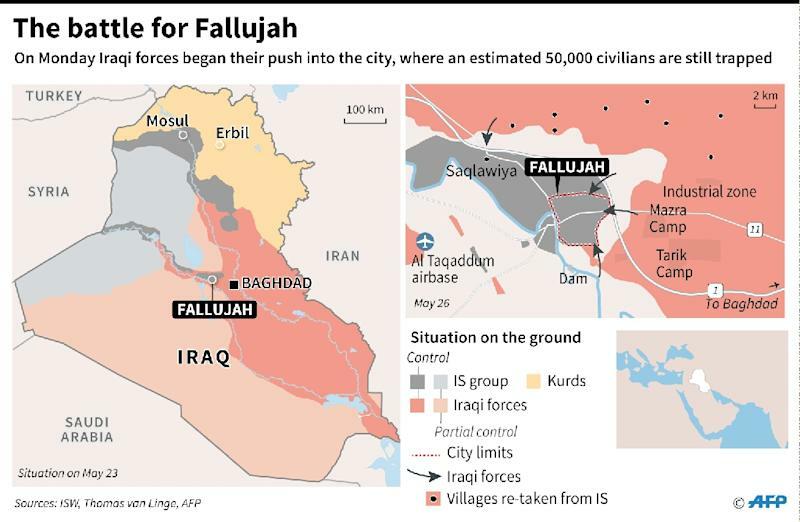 Fallujah is one of just two major urban centres in Iraq still held by IS jihadists. They also hold Mosul, the country's second city and de-facto jihadist capital in Iraq, east of which Kurdish-led forces wrapped up a two-day operation on Monday. Nine villages were retaken from IS in the operation, which peshmerga officers said left 140 jihadist fighters and four peshmerga dead. The jihadists holed up in Fallujah are believed to number around 1,000. What resources IS will invest in the defence of Fallujah remains unclear. The city has been isolated for months but it looms large in modern jihadist mythology. 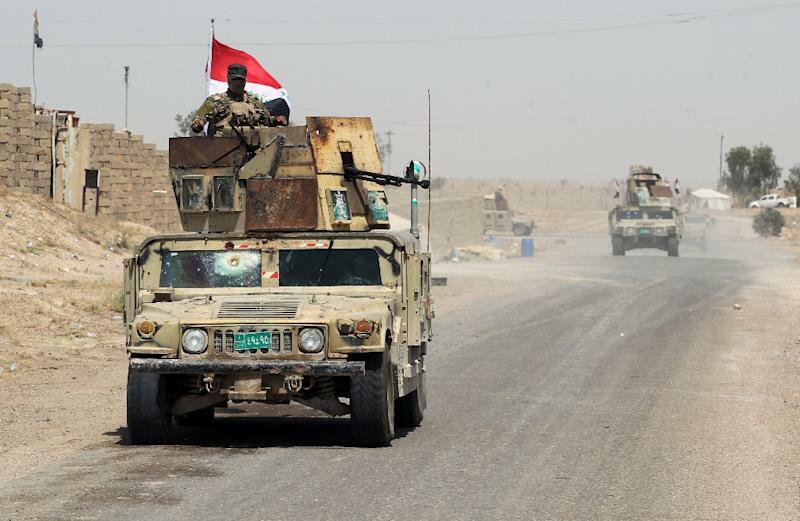 Fallujah is expected to give Iraqi forces one of their toughest battles yet but IS has appeared weakened in recent months and has been losing territory consistently in the past 12 months. The government says IS now controls around 14 percent of the national territory, down from 40 percent in 2014. However, as the "caliphate" it declared two years ago unravels, IS has been reverting to its old tactics of sowing terror by targeting civilians. A fresh wave of bomb attacks claimed by IS struck the Baghdad area on Monday, killing 11 people in three separate blasts. In northern Syria, clashes raged around the flashpoint town of Marea as IS pressed an assault on non-jihadist rebels. The IS onslaught has threatened tens of thousands of people, many of them already displaced from other areas, who have sought refuge in camps near the Turkish border.